Our busiest holiday is Christmas, and we're ready to go around Thanksgiving. Any color, and theme. 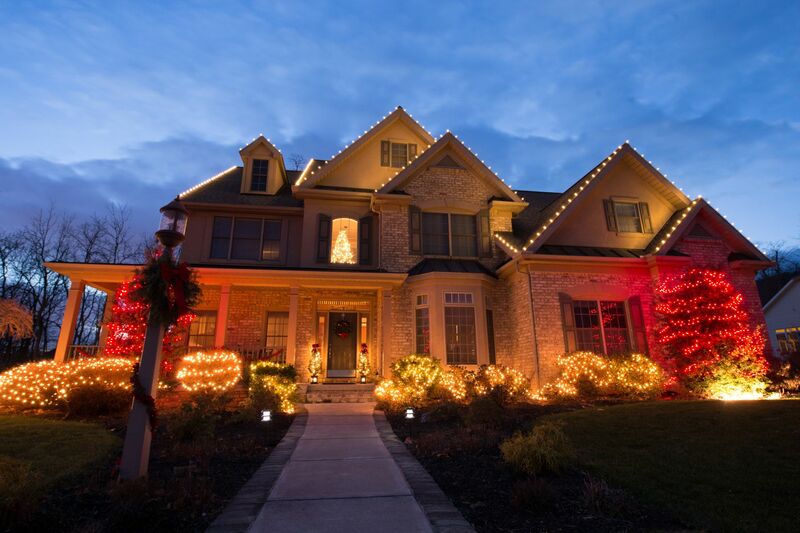 We do roof lighting, branch wrapping, icicle lights, wreaths, swags, bows – limited only by your imagination. And what's more, we take everything down and pack it away! 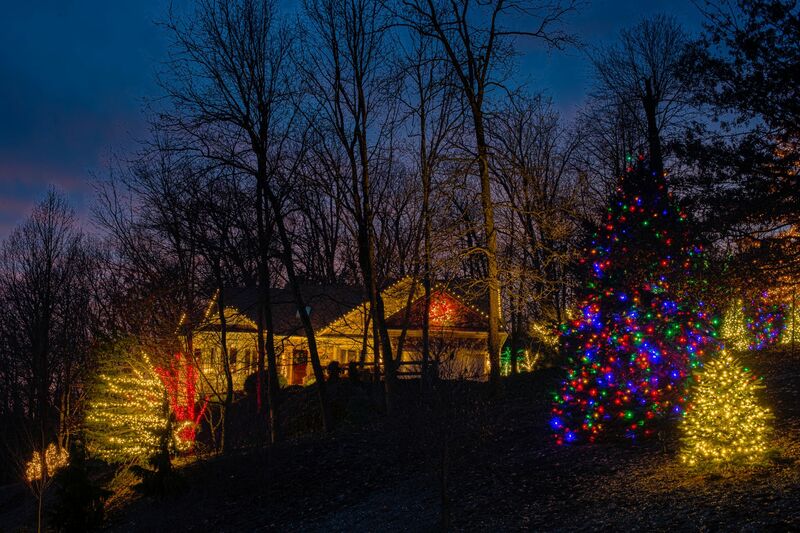 But don't think our services are limited to those winter months; we can also do lighting for Halloween, Valentine's Day, St. Patrick's Day, theme parties, children's parties, business openings, special events – wherever that "Wow" factor is needed.